Don't be fooled by this horrible knockoff (left) that costs more than the real thing. There’s no denying that Apple’s App Store is the best source for smartphone and tablet apps, and it’s one of the biggest reasons why users continue to purchase iOS devices. But it does have its flaws, among them the select few developers who find it much easier to shamelessly clone existing apps rather than creating their own. 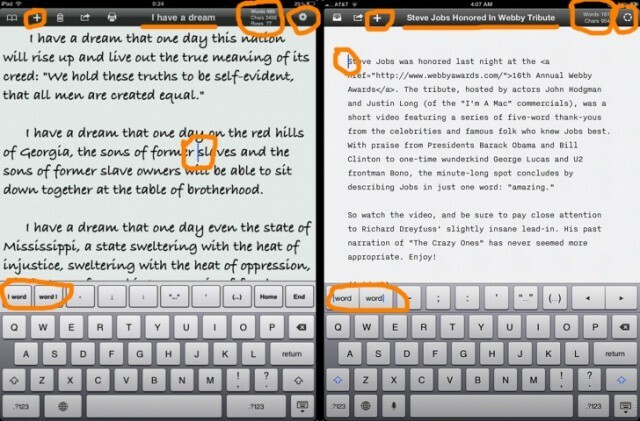 The latest is a word processor called Writing, which is identical to the wonderful iA Writer. What’s this? 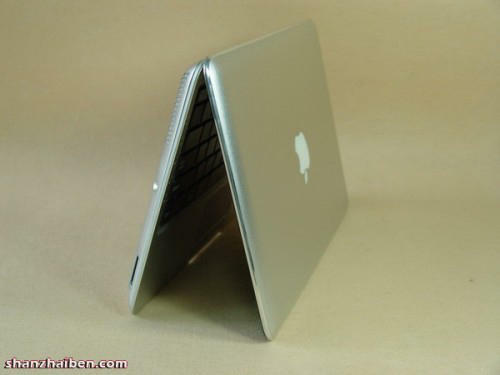 Looks like a unibody MacBook Air, right? Don’t bet a kidney on it: Shenzhen’s Evil Confederacy of Mad Scientist Cloners have managed to almost perfectly rip off the feel of Apple’s bestselling MacBook Air, including unibody enclosure, for under half the price of Apple’s ultraportable. And you know what? For a piece-of-$%@! netbook dumped into a MacBook Air-like shell, it’s not a bad machine for the sub-$500 price. 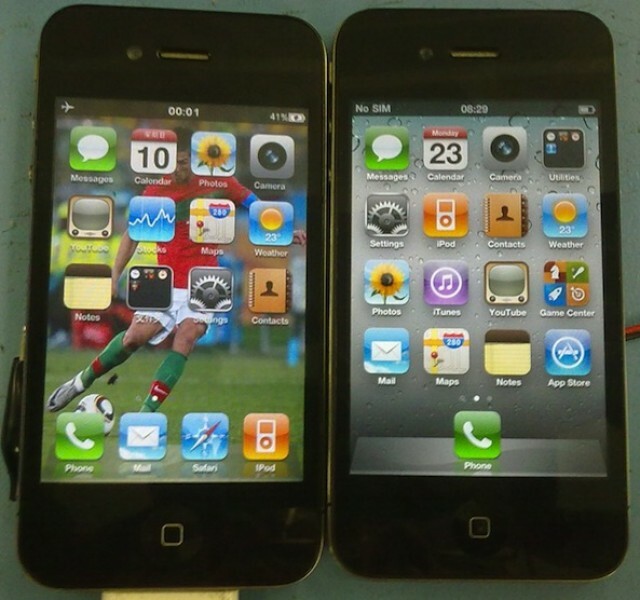 One of these iPhone 4s is the real thing. The other’s a fake so good that it’s actually compatible with Apple’s own 30 pin iPhone connector, as well as its headsets. Are you savvy enough to spot the fake? 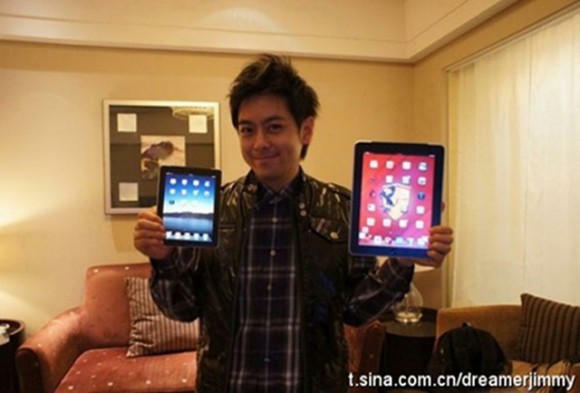 Despite this, rumors have persisted that 2011 will see the introduction of a 7-inch iPad Mini… and now a famous Taiwanese celebrity and race car driver is claiming to own a prototype. 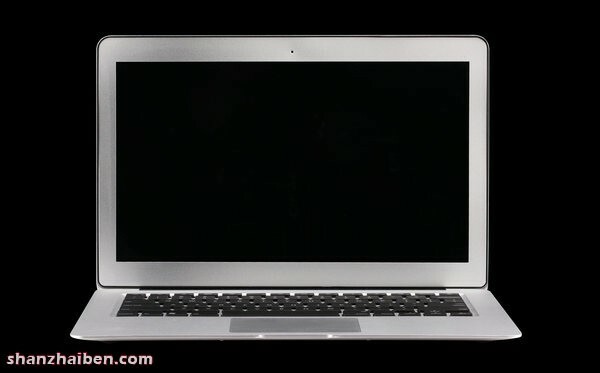 The new 11.6-inch MacBook Air is extremely netbook-like in dimensions, if not in specs or price, but if that $999 tag doesn’t do it for you, the gadget sweatshops of China would be happy to sell you a Hackintoshable MacBook Air clone for just $260, right down to the official Apple logo. 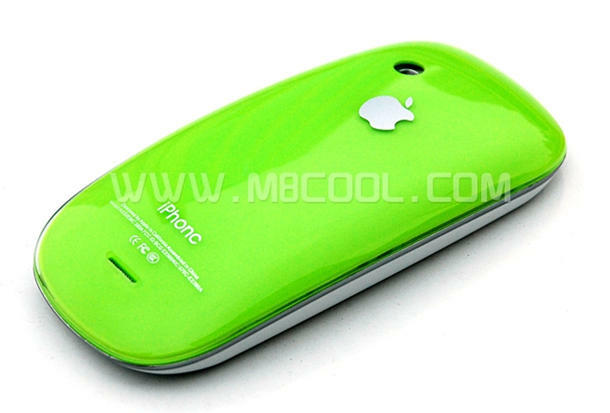 This isn’t a 3GS tarted up by Colorware, it’s the “iPhonc,” a little no-name Chinese cell phone looking to capitalize upon a bit of brand confusion with a stolen Apple logo (albeit, one with a reversed stem) and the elimination of a single stroke from the product name’s typeface. I would be curious one day to pick the brain of one of these iPhone knock-off designers. They really are ingenious. If only they used that same ingenuity to design capable smartphones instead of dancing around trademark infringement.